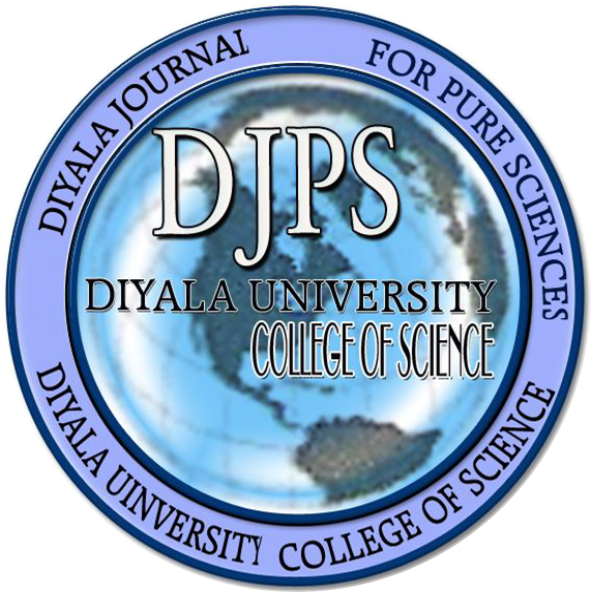 DJPS welcomes author submission of papers concerning any various fields of pure sciences. The Journal will also serve as an archival record of pure and applied sciences. Our journal offers CC BY license to authors. This is the most permissive of the Creative Commons licenses and allows for maximum dissemination and use of the licensed work. The license permits others to use, reproduce, disseminate or display the article in any way, including for commercial purposes, so long as they credit the author for the original creation.